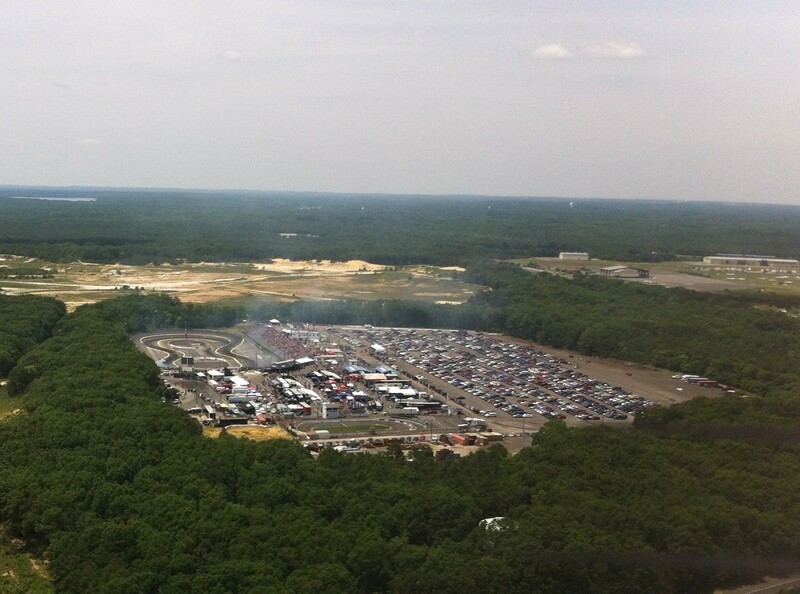 We visited Wall Speedway for the 2013 Formula Drift Gauntlet. We love the smell of burnt rubber in the morning. Wall Raceway from the air. You can see the smoke rising from the track! 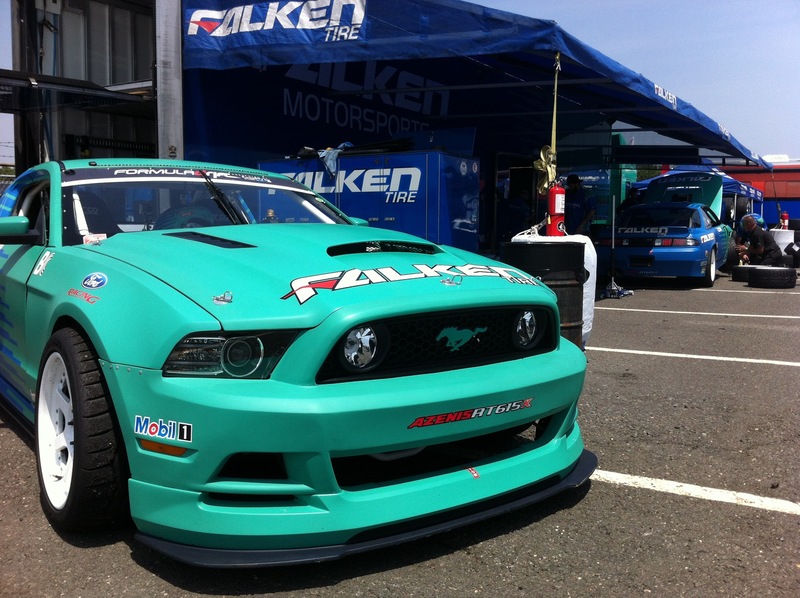 Falken’s Formula Drift Mustang in the pits. All of Falken’s Formual Drift cars run the Falken RT-615K. 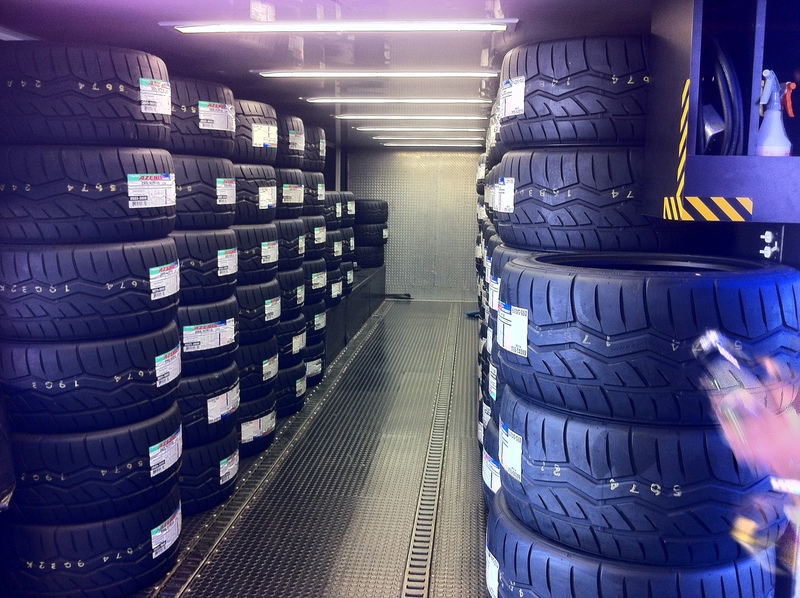 The image below is a peek inside Falken’s truck. It takes a lot of tires to support a Drift team.